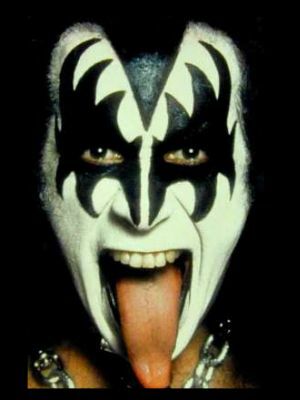 Gene Simmons is 59 Years Old Today! He maybe be a gross, arrogant douchebag with no real talent but hey, at least he’s rich! This entry was posted on August 25, 2008, in Gail's Rad Blog and tagged Gene Simmons. Bookmark the permalink. ← Happy Birthday, Keith Moon!